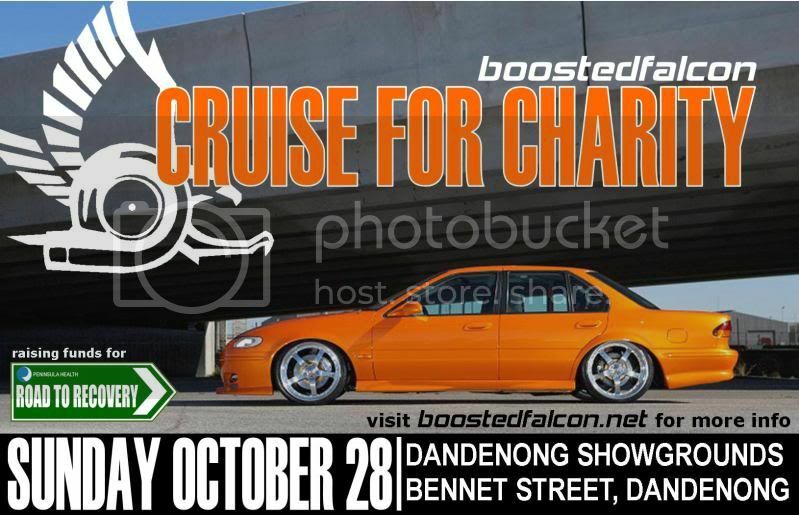 Boosted Falcon • View topic - 2012 CRUISE 4 CHARITY IS GO!!! Well the date has been set for the biggest Ford cruise of the year, the 4th BoostedFalcon Cruise 4 Charity! !